I’m not one to do the whole new year resolution deal, but I do like to set goals for myself every year. I have them in my head, but I never write them down, so I’m trying something different this year! I read that if you write them down, you have a greater chance of achieving them, so here goes! Basically I want to get my life together this year! Not that my life is bad, but things could always be better, I could be better…we all have areas of improvement in our lives. Have a closer relationship with God. For me, I believe that if you put Him first, all other things will fall into place, so I want to spend more time getting to know His word, praying more, seeking Him for guidance, and letting Him lead the way. I’ve started a reading the bible in a year plan on the Bible app, I bought a new daily devotional book, and I love to read Rick Warren’s daily devotional emails, so I think I’m off to a good start! I also have an awesome church that I attend, Nations Ford Community Church, so if you’re looking for a church to visit, you’re welcome! First let me say that I work for an awesome company, I love the people I work with…but I can’t say that I’m doing what I love. My passion is writing and fashion, so the question is, how do I turn that into my dream job? Starting this blog was a good first step for me last year, but now it’s time to really figure out what I want to do when I grow up! I’m also open to ideas, so please share what you think I should be doing! Well if you know me in real life, or have been following my blog, you know that I’m a sucker for love! I love, love, but it doesn’t always love me back! While I do trust God’s timing, I figure by putting it out in the atmosphere officially, maybe He will speed up this process and send my future hubby along 😉. I also know that I’m not going to meet him at home, and I’m terrified of online dating, so I’m making an effort this year to get out and do things that I enjoy and perhaps I may run into Mr. Right along the way. Who knows, he could already be in my life, sometimes the person you’re meant to be with is right in front of you! I’ve also learned that the best things in life typically happen unexpectedly! I have 2 sisters, I’m the middle child, we grew up having different interests, they were both into sports and such…me, I was your typical girlie girl with my barbies! I think not having similar interests, and being off doing other things with other people may be the reason we aren’t super close, but it’s never too late to make up for lost time! While we’re all still very different, what we do have in common is the fact that we are sisters, and that’s all the reason needed to build a better relationship. So, you guys know that I love to shop! Although I’m a bargain shopper and I’m not spending a ton of money, I know I could do better with saving. Maybe I don’t NEED every pair of shoes I see. I can’t say that I’m not going to shop at all, that would just be crazy, but I am going to make an effort to shop less and save more! I also want to increase my 401k contribution because let’s face it, I’m also going to need shoe money when I retire! Giving back is very important to me. Right now I volunteer as a reading buddy at a local elementary school, but I know I could be doing more. While I have the time, I want to do more, so this year, I’ll be looking for new volunteer opportunities. Also, if you know of any, please let me know! This year I plan to kick up my workouts a notch by trying new classes and exercises in hopes of getting off this stupid plateau! I’m also now seeing a nutritionist, so hopefully we can solve the mystery of why I’m not losing weight. There’s always room for improvement! 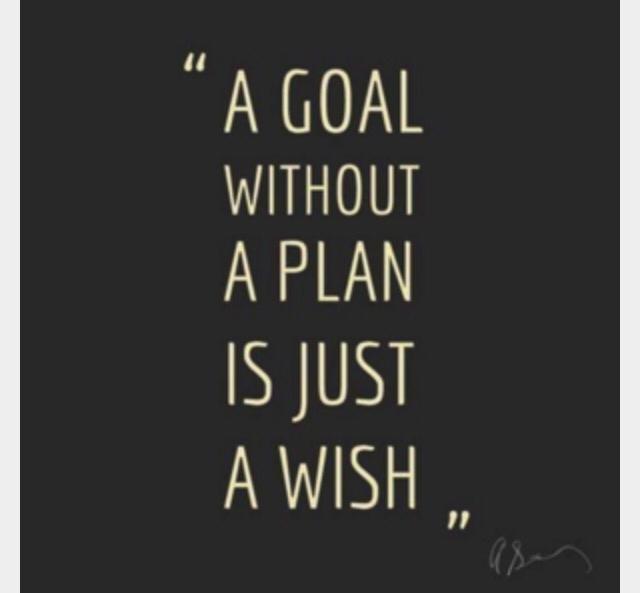 So, those are my goals for 2016! I hope to be telling you all at the end of the year that I achieved them! I’d also like to know what your goals are! We could be in prayer for each other, so please share!